That’s right, put it down and go get a healthy snack instead. AVA has issued a recall of chocolate bars produced in the Netherlands. No it’s not one of those articles, we don’t care what you eat, only what you read. But if you’re eating one while reading this, we advise you to check that packaging quick. 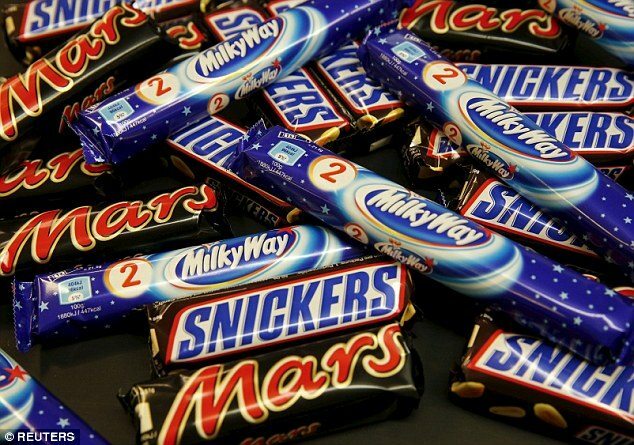 As a precautionary measure, all Mars, Snickers and Milkway bars produced in Netherlands have been recalled by the AVA. This comes one day after Mars issued a global recall for their products in 55 countries after a piece of plastic was discovered was found in a Dutch-made Snickers bar. AVA said its recall was due to the possibility of products containing pieces of plastic. “The affected products were manufactured between Dec 5, 2015 and Jan 18, 2016. Only products labelled as ‘Mars Netherlands’ are affected by this recall,” it said. AVA has advised anyone who has bought any of these bars which have been produced in Netherlands to not consume them. Although who’d keep a chocolate bar after buying it?